Extended therapeutic dosing. 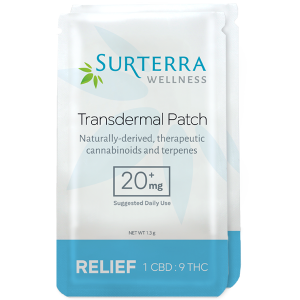 Surterra Therapeutic’s Relief Transdermal Patch provides steady release of natural compounds for long-lasting relief from chronic and more acute pain and discomfort. 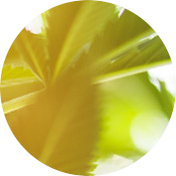 Like all of our Relief products, its blend of 1 CBD to 9 THC is designed to deliver maximum relief of symptoms from severe afflictions of muscle, mind and mood. 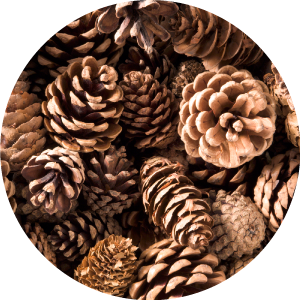 Excellent restorative of mental engagement and sense of wellbeing. I dont know where to begin thats just how awesome these patches are for my pain! It works quick and lasts a long time. I like to put the patch on my ankle and wear an ankle sock (like a brace) over it to keep from my pants or sheets from messing with it but i can say it stays well put without it. I feel the pressure from the sock presses the patch on the veins and gets the meds in my system faster. I have scoliosis. I’ve been to physical therapy for this condition and currently see a chiropractor to help with the pain. I have been on prescription pain medication and muscle relaxers for years. I am delighted to share that I RARELY have a need for prescription medication thanks to the Relief patches! And since the THC does not cross the brain blood barrier, I don’t feel “high,” just an overall sense of wellness and continuous pain relief. Thank you, Surterra! 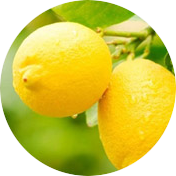 I was using Tramodol for back pain. I was unable to be prescribed any more. It was a blessing. 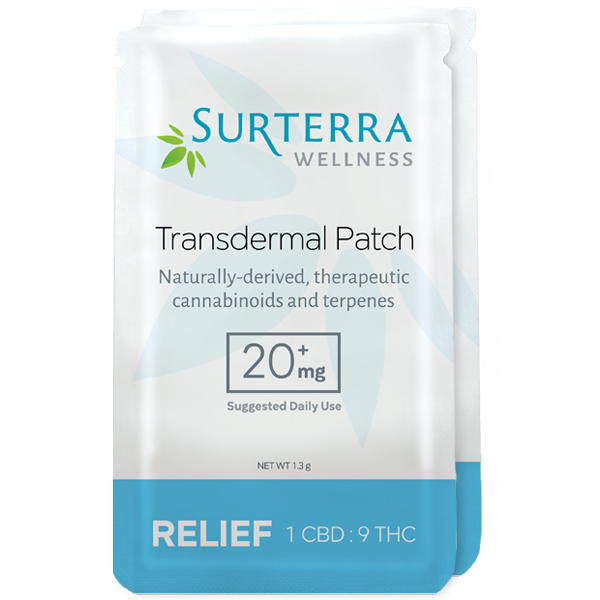 I have ised the transdermal patches for awhile, but, not Relief. I have used two a day and this has been amazing. I can walk without pain for the first time since June. I usually don’t review but I had to share. This patch helped me through the pain of a fractured sternum! I also have Lupus and it controlled pain for almost 12 hours at a time. 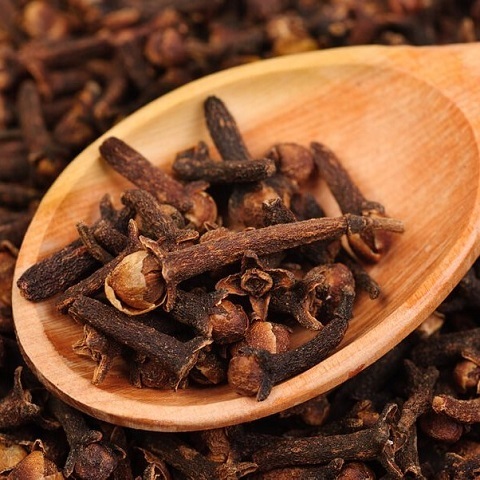 Important to know…this definitely gets absorbed and the effects are systemic.